Featured post slideshow in wordpress will provide you more online traffic because users are interested to visit the links of slideshow to know more. So, if there is any problem in it, it will give bad experience to your visitors. So, it is very necessary to reactivate the featured post slideshow in wordpress. 1 Every wordpress theme will have different featured post slideshow's setting. So, it is best to check which your current theme in the wordpress. Then go to the website and forum of that theme. It is sure, if there is any mistake, its reactivate procedure will be given. 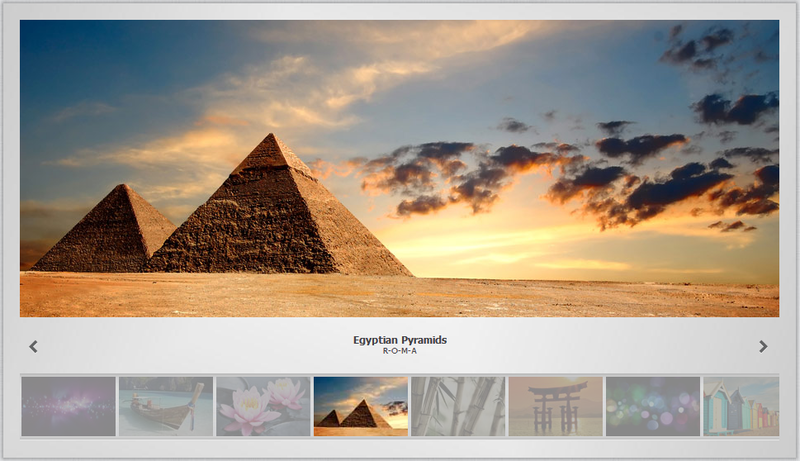 2 I am using opal wordpress theme. Yesterday, it was not working. I just went to the forum of it. In this forum, I got the procedure which I am sharing with you. It is telling that I have to change some code by going to its editor. I went editor by clicking appearance and then go to editor. In editor, I had to find the following code and delete it and paste new code and then update. I did same. For finding, I have used simple command Ctrl+F and write few words in the box and searched. No Comment to " How to Reactivate the Featured Post Slideshow in Wordpress "